Posted by Gyaniz in Brand Ambassadors, Marketing. Kangana Ranaut has been signed by FMCG major Emami to endorse their Skin Care cream. Posted by Gyaniz in Brand Ambassadors, Marketing, News You Can Use, Trivia. “With this current initiative of signing Dhoni for the marketing campaign of Zandu Pancharishta, we hope to enter newer markets and increase category size as he has a huge fan following across all age groups and demographics,” Emami Director, Mr Harsh Agarwal said in a statement. 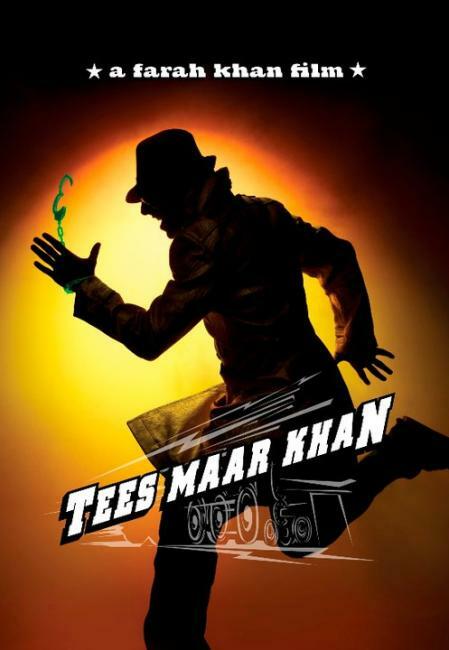 In a massive brand integration campaign, producers of Tees Maar Khan have inked co-promotion deals with 11 brands ranging from telecom to FMCG. The companies include Airtel, Provogue, Fila, Veet, Gitanjali, R Mall, V Mart, Cruz, Go Jiyo, Dainik Bhaskar and Emami. The total net worth of the deals stand at over Rs 10 crore. Emami’s Boroplus can still save the day for themselves as they would employ the popular “Sheila ki Jawani” in their campaign. The movie has been heavily taken down by the critics who have started saying that its not even worth a free ticket, which is a first of sorts with a Farah Khan production. While the box office opening has been second only to Dabangg but a lot is left to be desired in the forthcoming weeks performance. As a credible brand ambassador, Akshay Kumar has taken a beating the entire year and is a lesson in himself for marketers for the “Avoidables”. Posted by Gyaniz in Brand Ambassadors, News You Can Use. FMCG firm Emami has signed up with Bipasha Basu to endorse the company’s brands. The brands she would be endorsing are yet to be finalised. 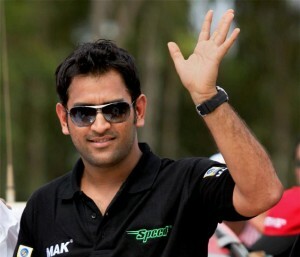 Emami also has a host of other Bollywood celebrities including Amitabh Bachchan, Shah Rukh Khan, Kareena Kapoor, Preity Zinta and Indian cricket team captain MS Dhoni on board as endorsers for various brands including Boro Plus, Navratna hair oil, Fair & Handsome, and Sona Chandi Chywanprash. 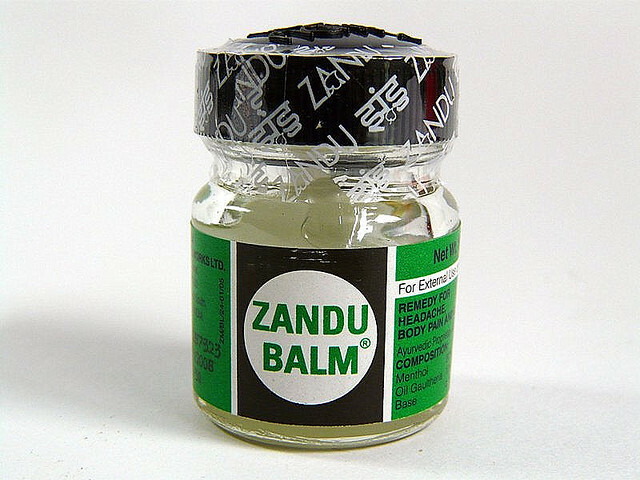 Emami ,the maker of a pain relief ointment called ‘Zandu Balm’ said that the filmmakers did not take their consent while using the term “Zandu Balm” in their item song ” Munni Badnaam Hui” in which Malaika Arora Khan features. Now, Arbaaz Khan’s home production has received legal notice from Emami regarding this. The company has requested the producers of the movie either to delete the brand name (Zandu Balm) from the song or totally delete the song from the movie. The producers and Emami have agreed on an out of court settlement whereby Malaika Arora Khan would become the Brand ambassador of Zandu Balm with a special ad based on the popular song.